All the guest musicians may be construed that the band cannot stand on its own merit, but I’ll argue that the album would’ve been just as strong without them. Their contributions to Stormwinds of Ages merely compliment the outstanding work the band has accomplished with the album. 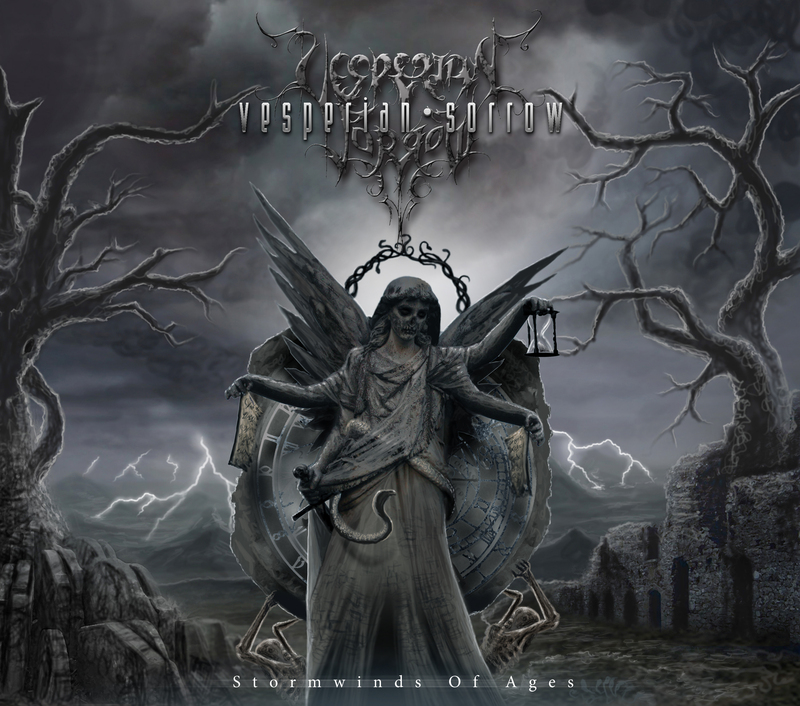 From the beginning, Vesperian Sorrow has stood apart from their peers without the recognition they deserved, and with this album they will get the accolades they’ve earned.